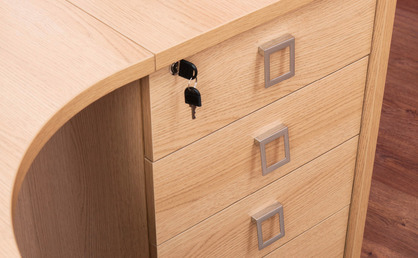 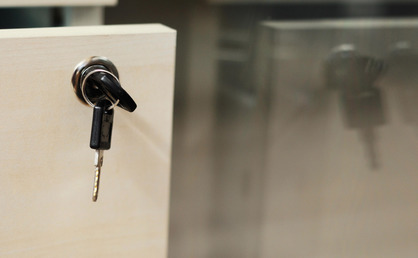 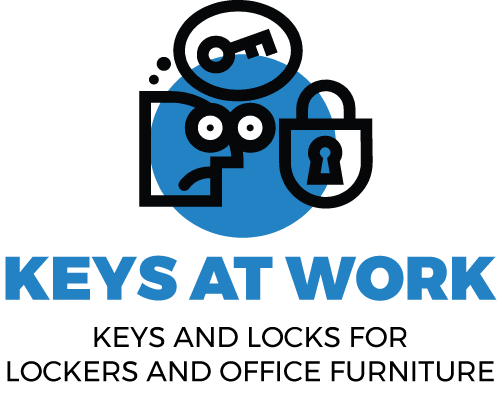 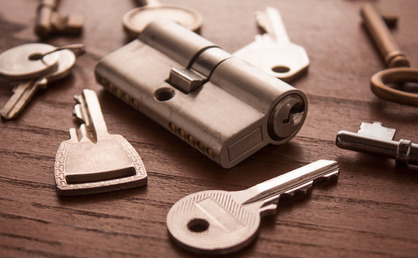 Replacement keys are also available to order for all a wide variety of lock types and manufacturers including Lowe and Fletcher and Bisley Keys. 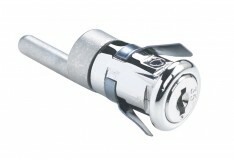 Please see the “how to order page” for further details on how to order. 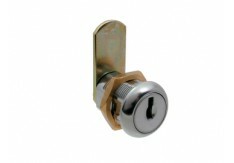 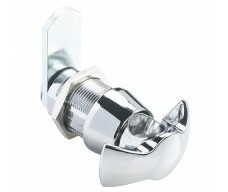 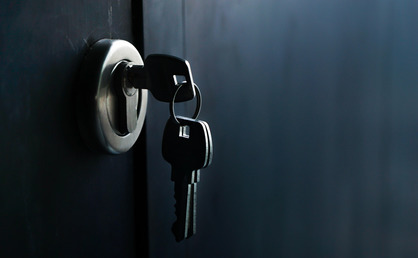 We offer a wide range of locks. 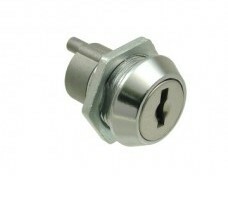 If you know the lock you require then please let us know and we can provide it. 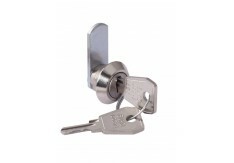 Otherwise see “how to order” and we can identify which lock is most appropriate for your needs.